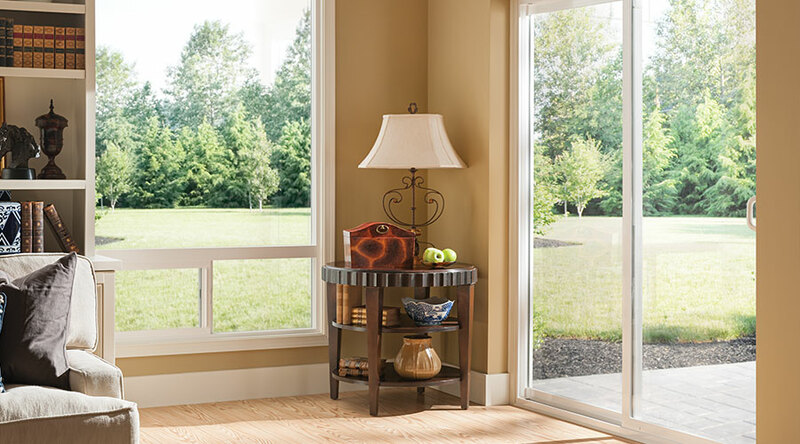 Our Style Line Series patio door combines quality with affordability. 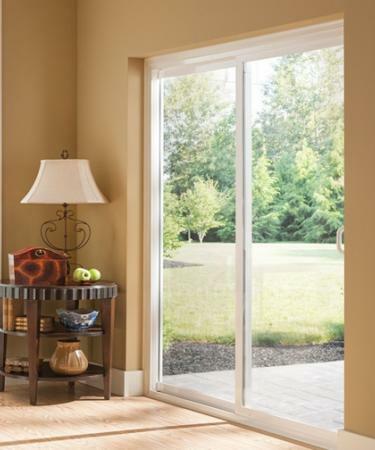 It features narrow frames constructed of a durable vinyl that complement Style Line windows. 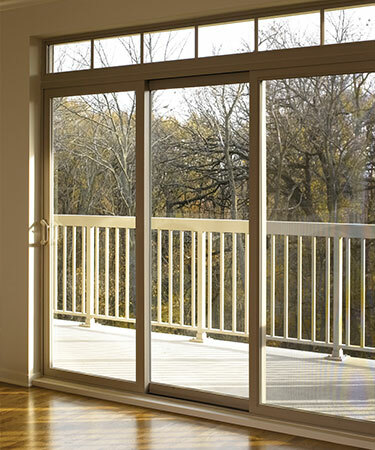 Designed for new construction, replacement projects, or multi-family buildings this patio door is a solid choice. Contact us today and we can help you find the best solution for your project. 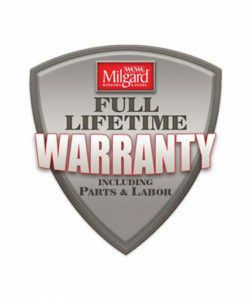 Style Line Series is covered by the Milgard Full Lifetime Warranty. We will repair or replace any defect in materials or workmanship and will pay the costs of all parts and labor for as long as the original purchaser owns their home. The coverage extends for 10 years from the install date if you sell your home.